Health care continues to be one of the leading industries when it comes to job opportunities. 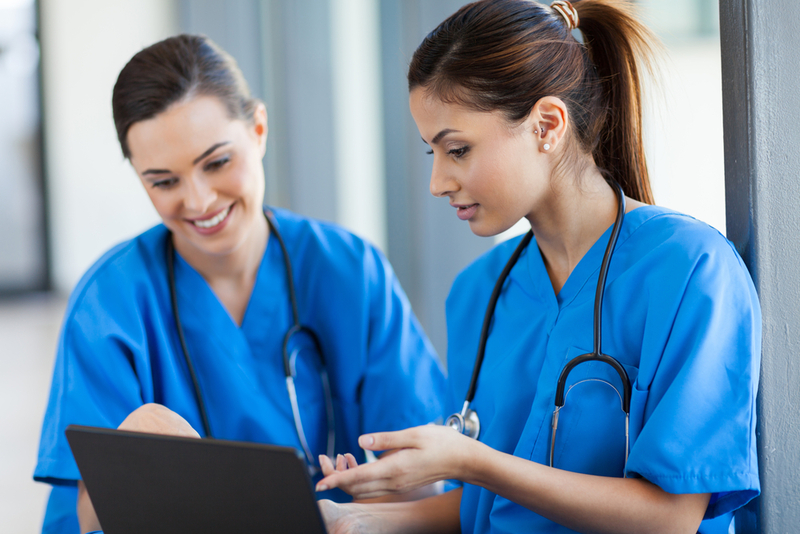 When building a career, there are many options to start with, and working as a certified nursing assistant is one of the most popular, as the position offers an easy launching point for progression. The staff at IGBANS Institute of Vocational Training in Springfield Gardens, NY, breaks down the role and what it takes. A certified nursing assistant (CNA) works directly with a registered or licensed practical nurse in a health care setting. Individuals may get a job in a hospital, nursing home, or private practice as the first line of communication between patients and registered nurses. The professionals provide basic assistance to patients, ensuring their well-being and that they’re receiving the right care. Tasks typically include feeding, hygiene, and applying bandages or dressing. CNAs may also work with a doctor during a procedure, preparing all instruments and handling minor requests and assistance. In most cases, you’ll need to go through a university, medical facility, or online program to become certified; however, some practices offer on-the-job training and certification programs. After completing the program, students must pass an exam that tests their knowledge and physical skills. Afterward, CNAs typically need to complete additional training every two years depending on their state. If you’re interested in becoming a certified nursing assistant or pursuing a career in health care, turn to IGBANS Institute of Vocational Training. They offer programs for a variety of positions, including home health aides and EKG technicians. Their team ensures students have the classroom and lab practice they need to confidently enter and excel in the industry. Call (718) 276-8100 today to speak with a representative and visit the website to learn more about their programs.